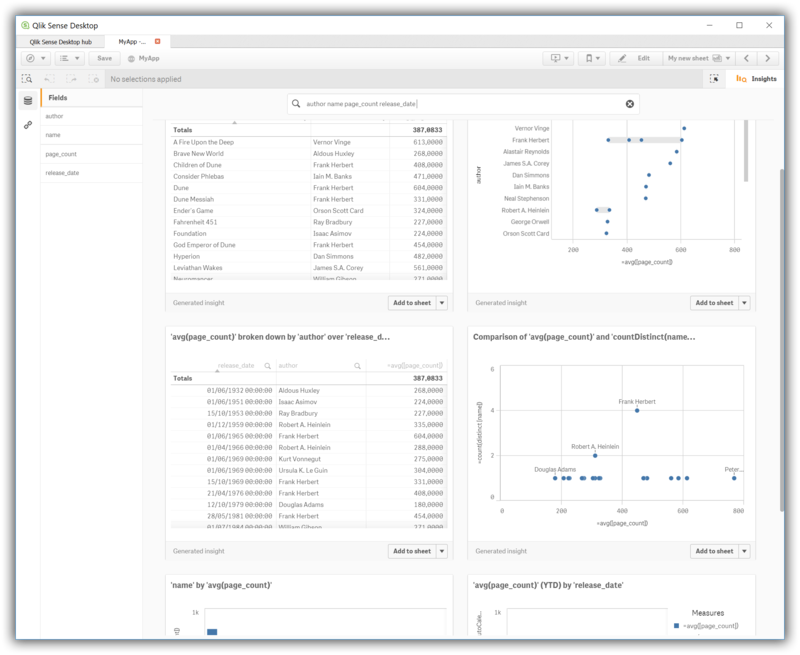 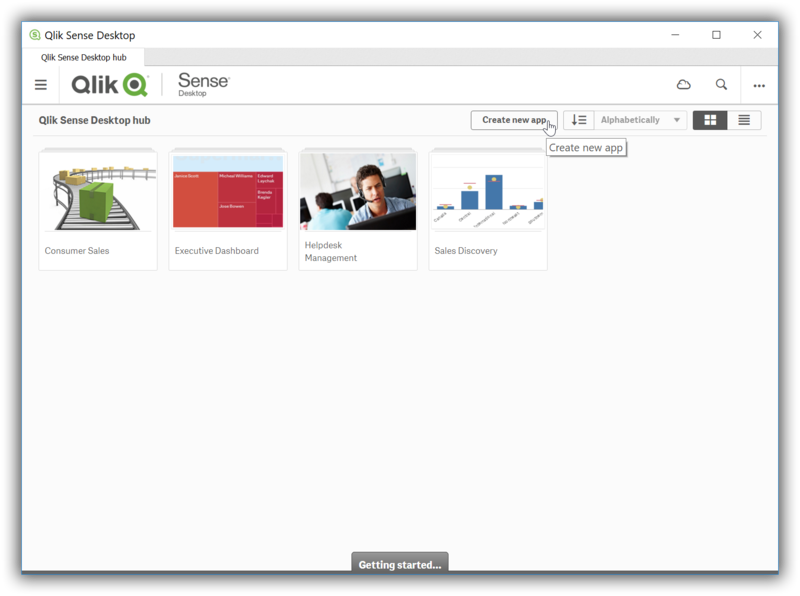 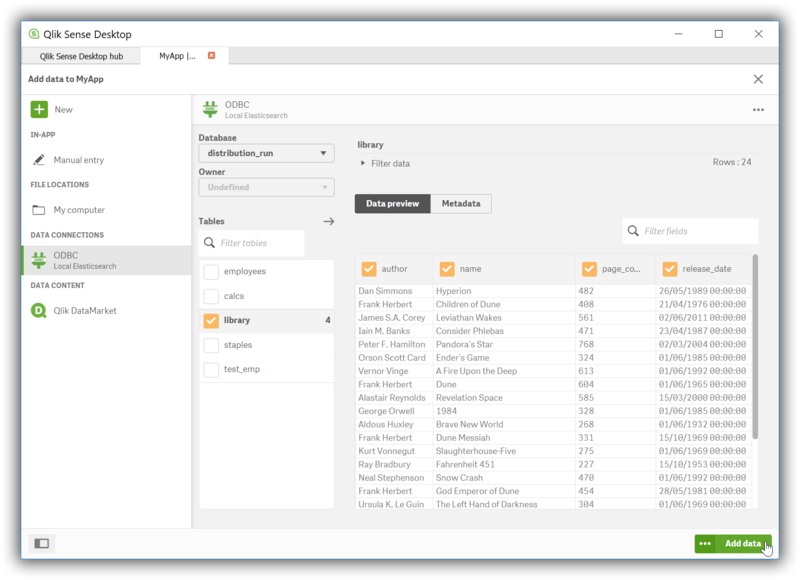 Qlik Sense Desktop is a Windows application that gives individuals the opportunity to use Qlik Sense and create personalized, interactive data visualizations, reports, and dashboards from multiple data sources with drag-and-drop ease. 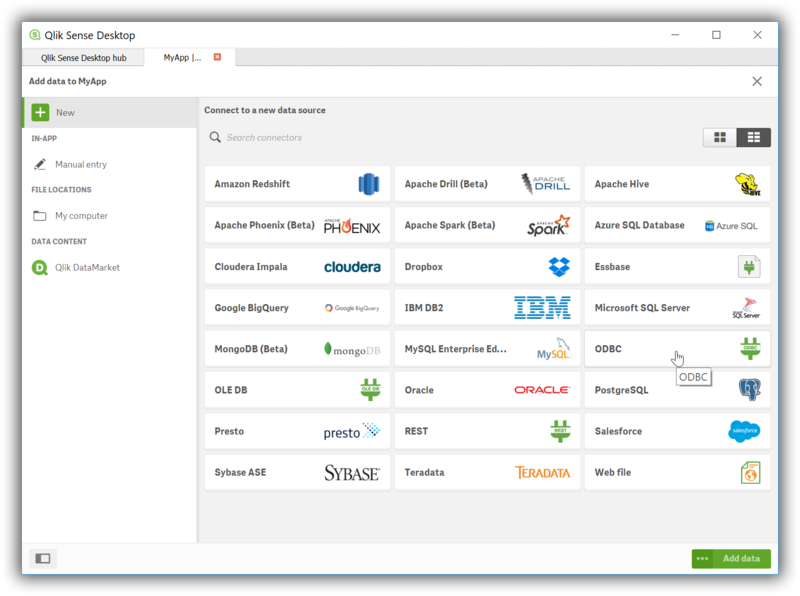 To use the Elasticsearch SQL ODBC Driver to load data into Qlik Sense Desktop perform the following steps in sequence. 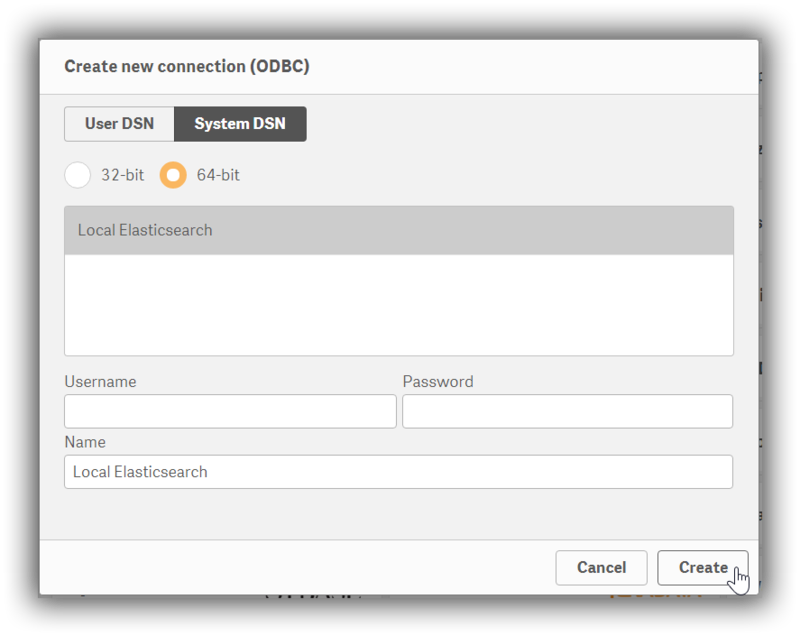 Provide a username and password in the respective fields, if authentication is enabled on your instance and if these are not already part of the DSN. 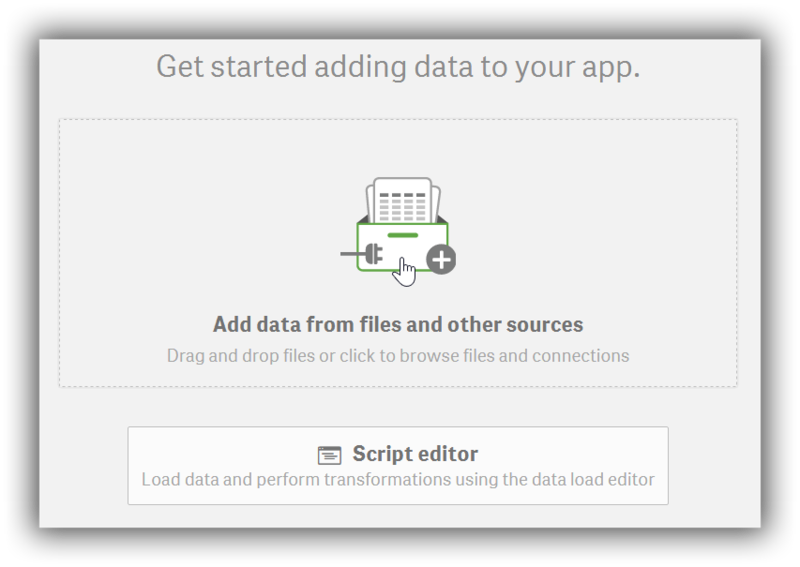 Press the Create button.